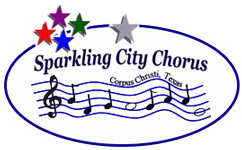 Every year in March or April Sparkling City Chorus makes the trip to Houston, TX to compete in our regional contest. Dozens of choruses and quartets come together to sing and compete. There are a number of judging categories, and the groups bring complete and entertaining packages. If you're anywhere near Houston, TX in the spring, please come be a part of the fun! Sometime in the fall the winners of all regional contests -- and a few "wildcards" -- gather together at International competition. In 2015 International Competition will be held in Las Vegas, NV October 5-10. 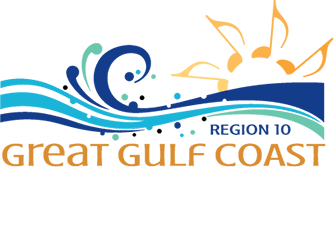 You can view the complete contest on a live webcast on the Sweet Adelines International website. This is the ultimate female barbershop competition -- not to be missed!